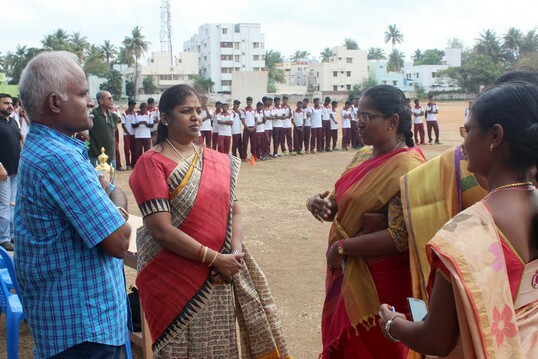 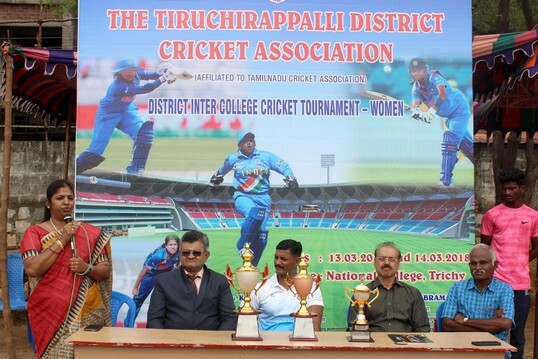 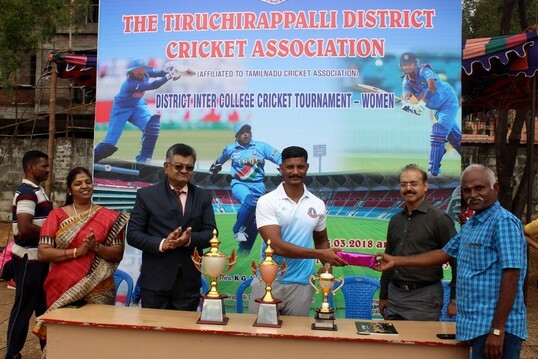 Mrs. Mala BalaSubramanian is the Chairperson of the Trichy District Cricket Association Women. 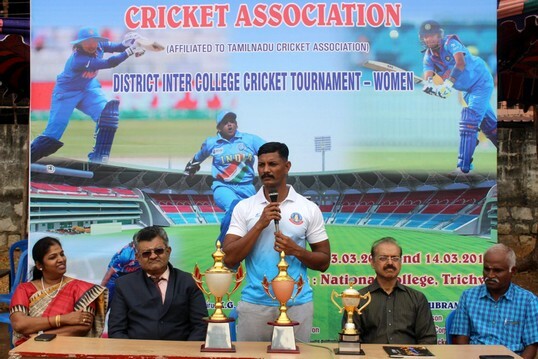 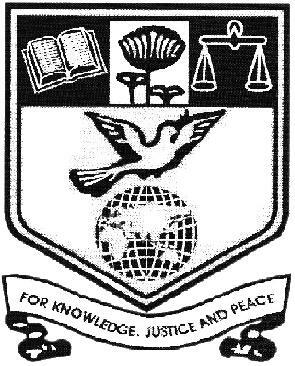 Under her guidance the tournament was conducted successfully. 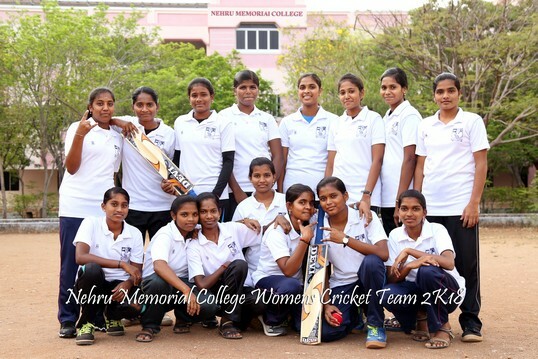 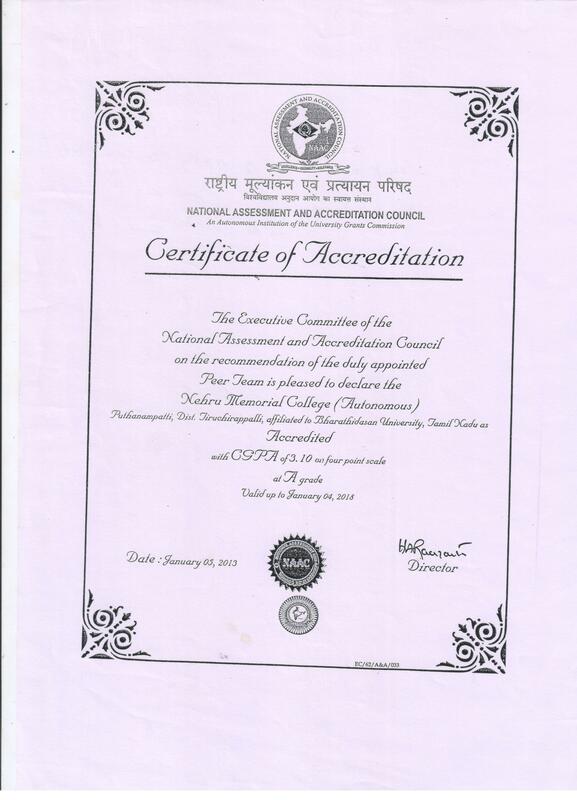 Eight of our students have been selected for the Trichy District Team.